Havaldar Pratap Singh hailed from Mondhol Village in Thara Post of Kangra district in Himachal Pradesh. 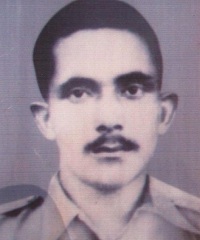 After his preliminary education, he joined the Army and was recruited into the Parachute Regiment of the Indian army. Later on, he joined 4 Para Special Forces the elite unit of Indian Army raised in 1961. Indo-Pak war of 1971 ended on 16 Dec 1971 with a decisive victory for Indian forces on the eastern front. 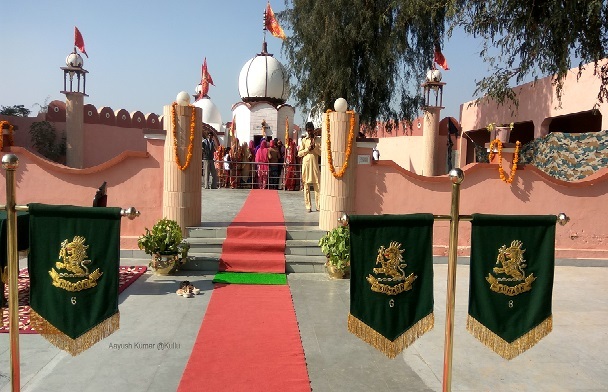 Despite the cease-fire, Pakistani forces took a provocative step of occupying a Sand Dune in Nagi village located in Sri Karanpur tehsil in Sri Ganga Nagar district of Rajasthan. 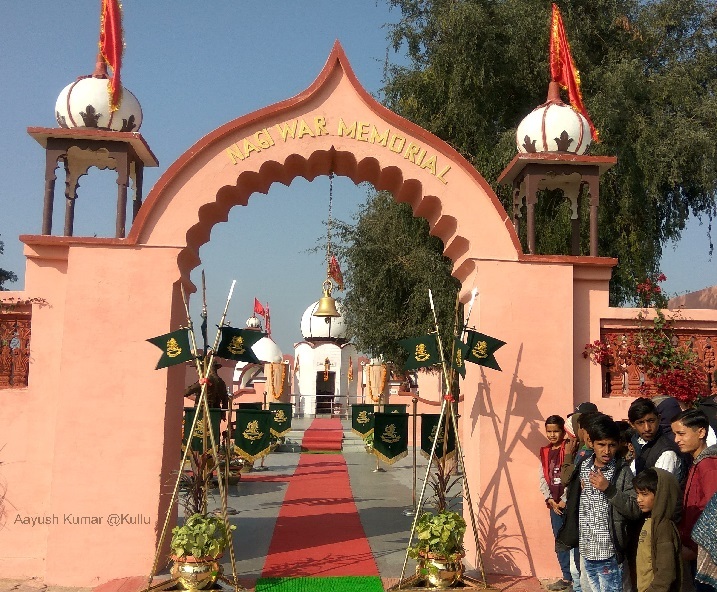 The enemy forces had occupied the Indian territory probably with an intention to embarrass the Indian Army and avenge to a small degree the humiliation they had suffered in the war. 4 Para (SF) under the commando of 51 (Independent) Para brigade of the Indian Army was tasked to evict the enemy forces and regain control of the area. It was decided to launch the attack with the elements of 4 Para, 9 Para field regiment and 410 field company on 27 Dec 1971. 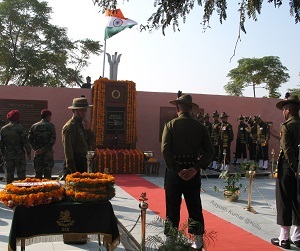 Hav Pratap Singh was part of 4 Para troops tasked to undertake the attack. As planned the attack was launched at 0400 hours on the dark, moonless night of 27/28 December by “C” Company of 4 Para under command of the Company Commander, Major VK Berry. The enemy forces had fortified the area and it was dominated by heavy machine guns and mines. As the troops of “C” Company approached the Sand Dune, they faced heavy and devastatingly accurate Artillery fire from the Pakistan side. It was a very determined and aggressive attack by the enemy forces but the soldiers of 4 Para displayed exceptional courage and stood their ground. At the same time, 9 Para Field Regiment gave a befitting reply to the artillery barrage while 410 Field Company of the Corps of Engineers worked in tandem with the 4 Para troops to clear the minefield and obstacles laid by the enemy forces. 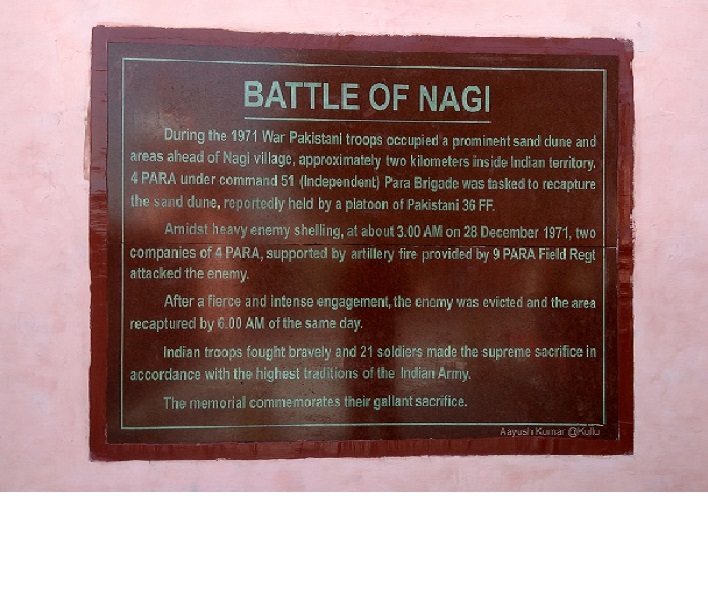 The troops of 4 Para continued their advance and finally succeeded in reclaiming the Nagi Sand Dune by 6 am on 28 Dec 1971. However, during the fierce battle, 21 soldiers laid down their lives. 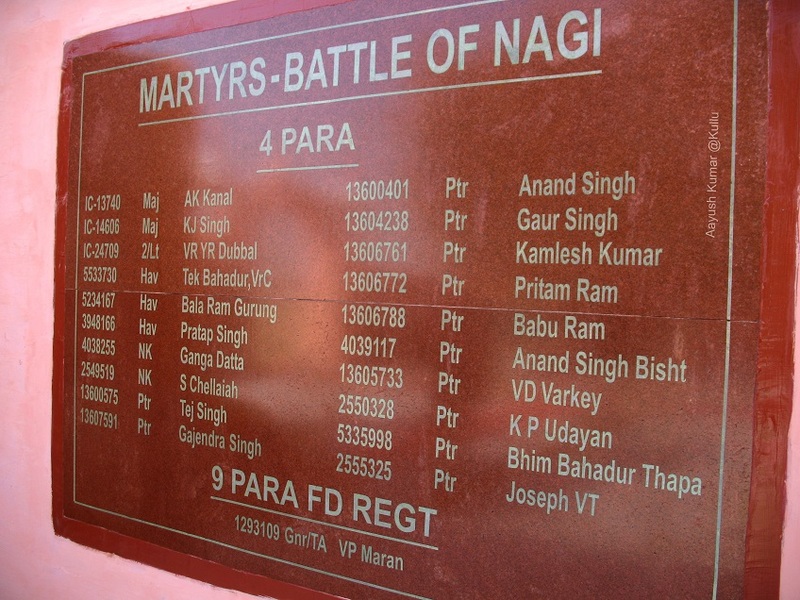 Hav Pratap Singh was one of the 21 soldiers martyred during the operation. Hav Pratap Singh was a valiant and dedicated soldier who laid down his life in the service of the nation. Contents contributed by family members.